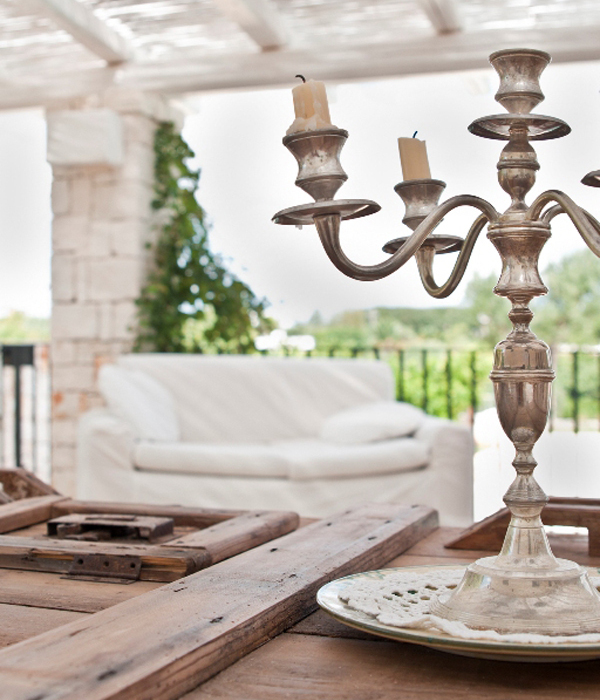 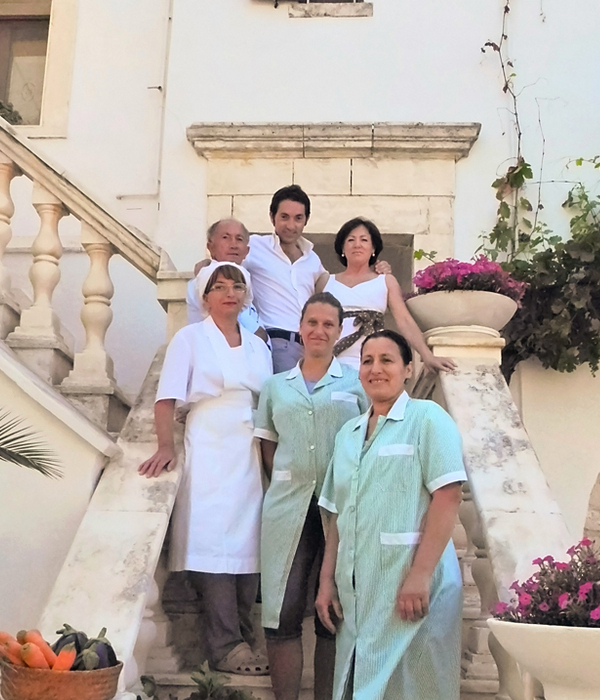 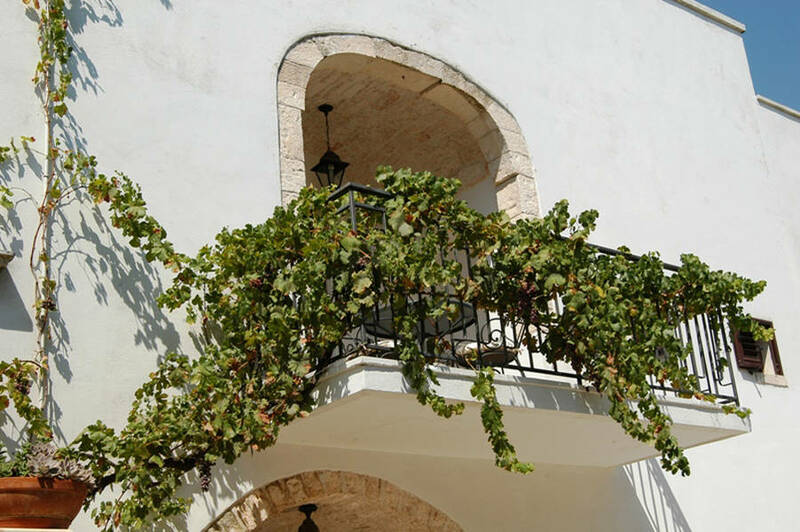 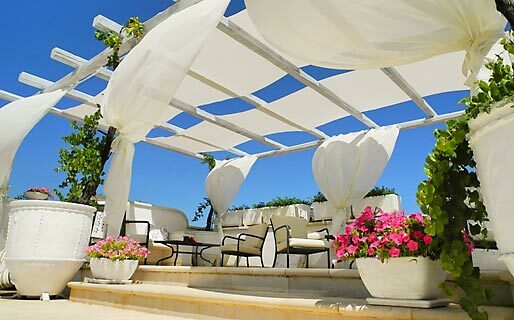 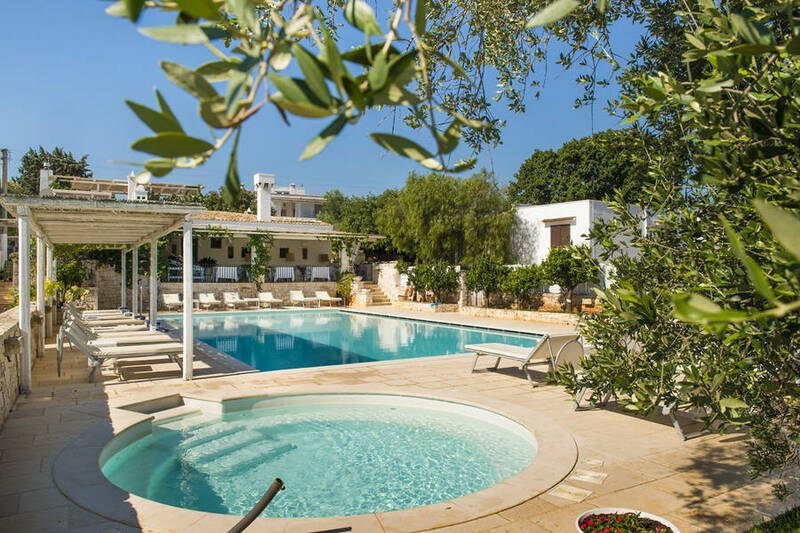 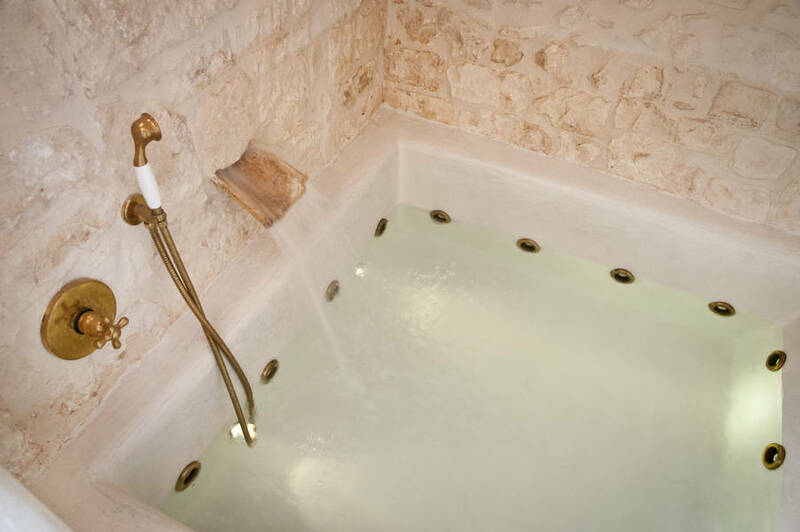 If you've always wanted to visit southern Italy and, in particular the beautiful, sun drenched region of Puglia; if you fancy an active holiday with the kids or a romantic weekend away with that special him or her, Masseria Salinola is just the place for you! 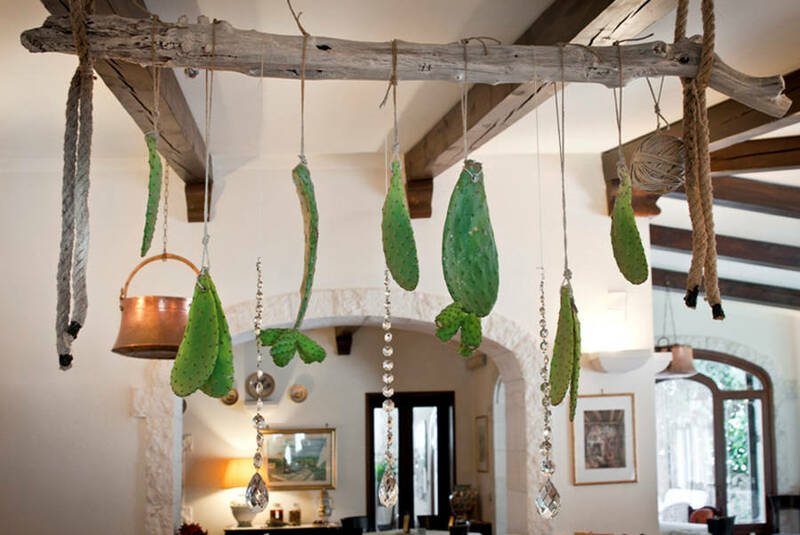 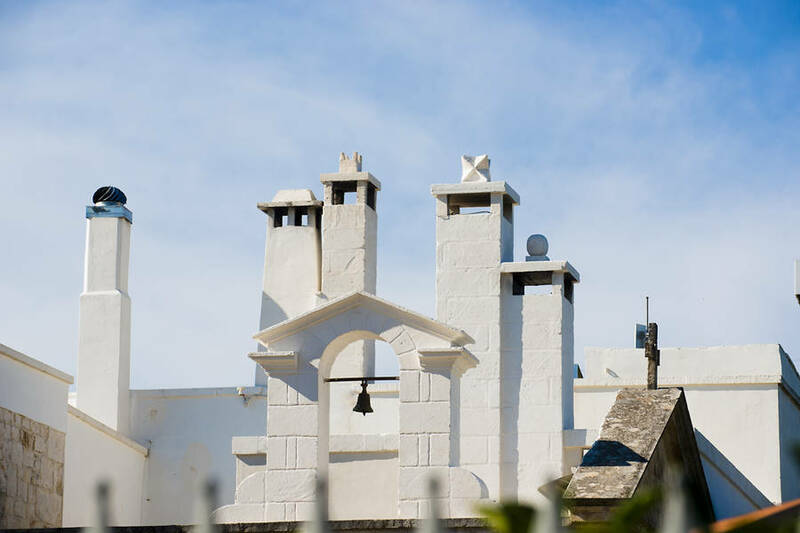 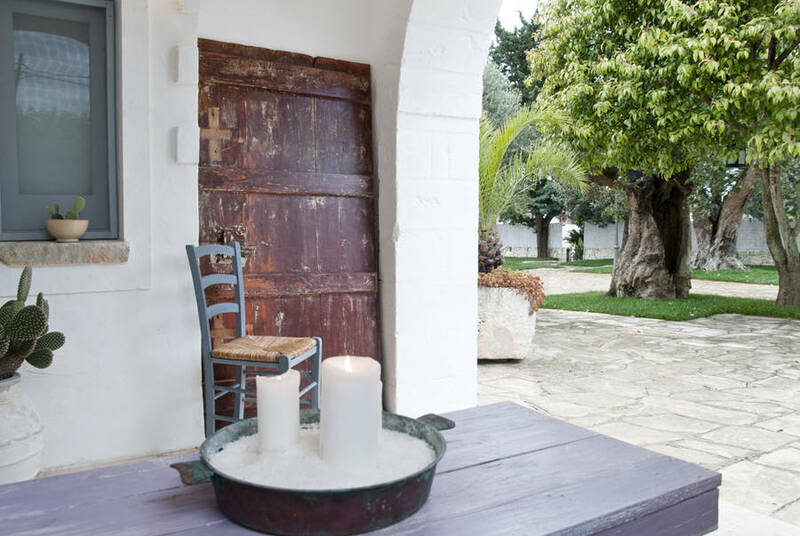 A finely restored 16th century farmhouse with swimming pool, solarium and tiny rural chapel, surrounded by fields of ancient olive trees and only minutes away from the sea, Masseria Salinola sits in the sunny coastal countryside between the lush green hills of the Itria Valley and the glorious golden beaches of Ostuni. 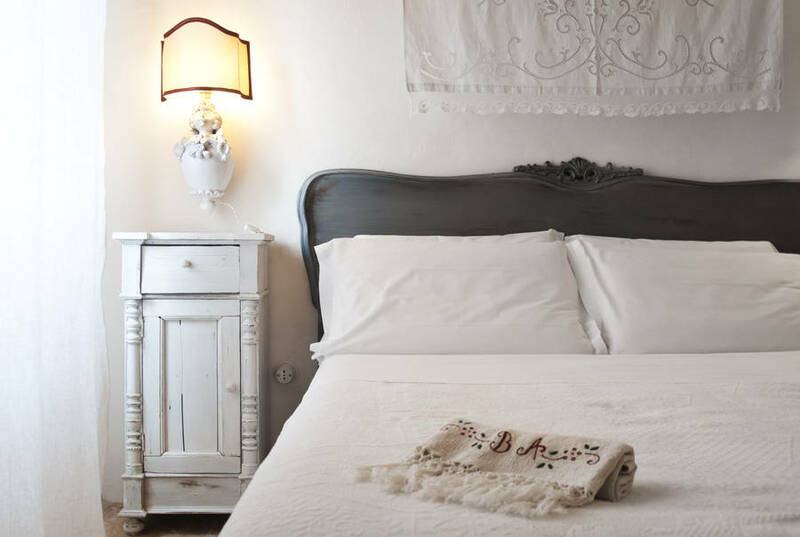 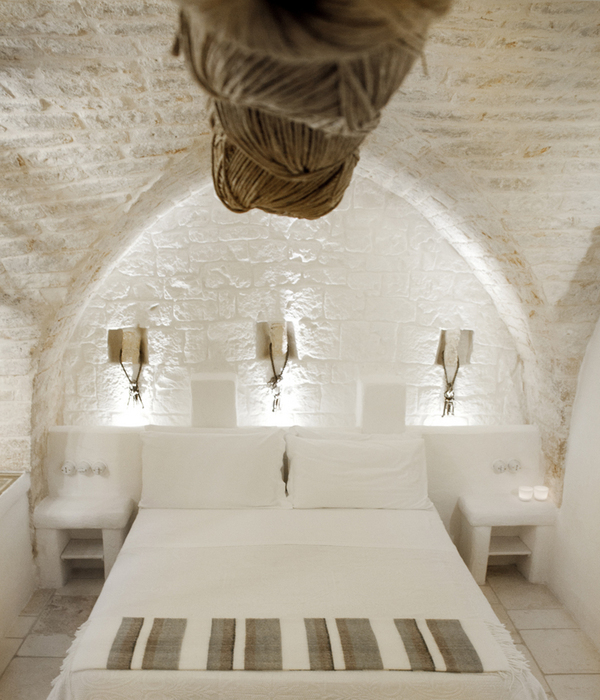 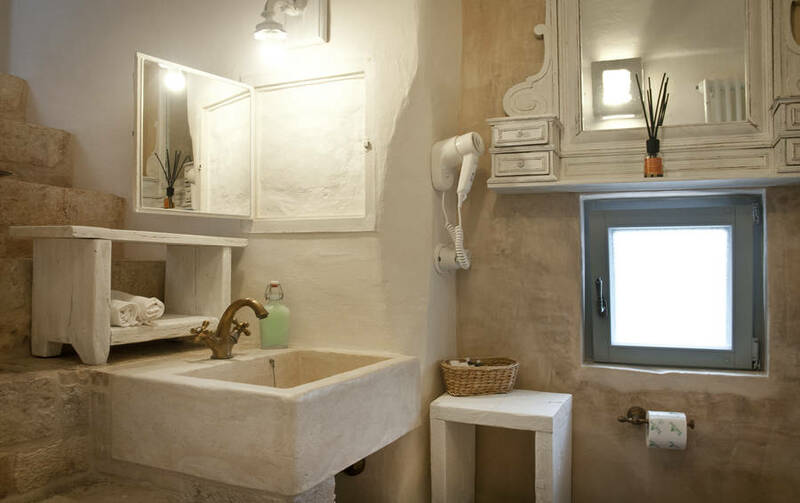 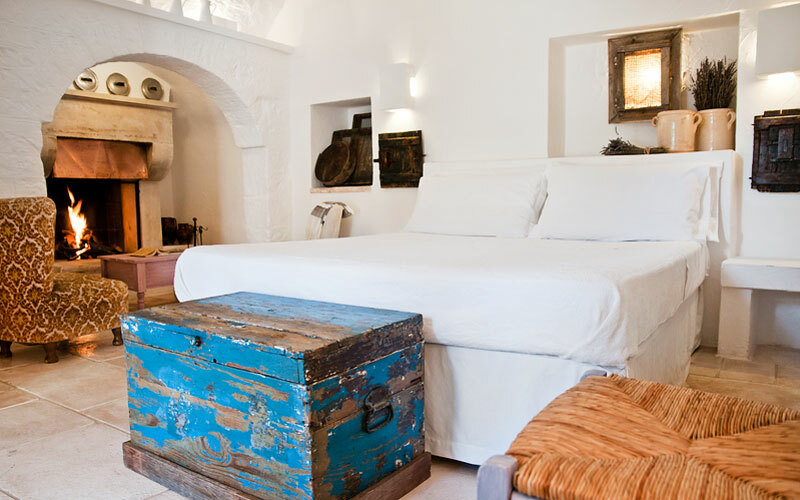 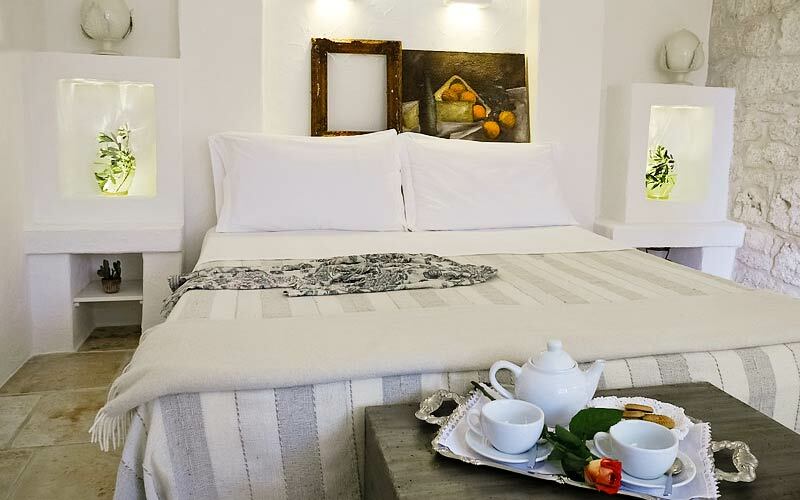 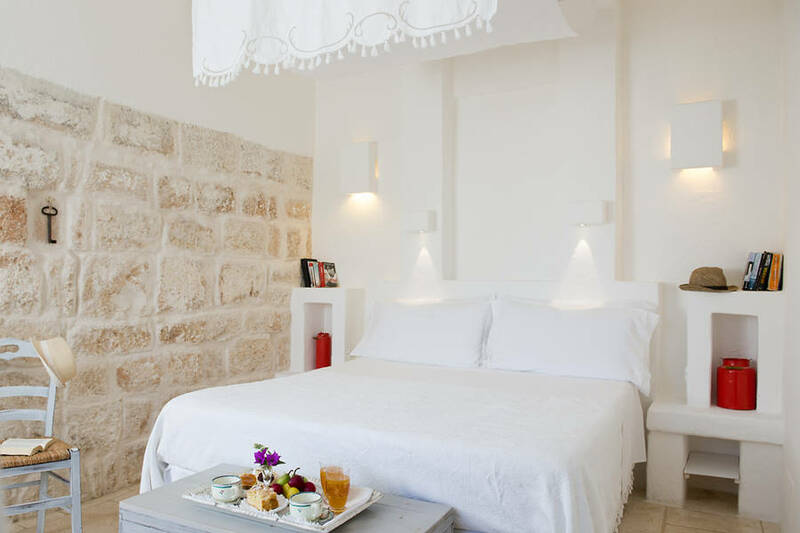 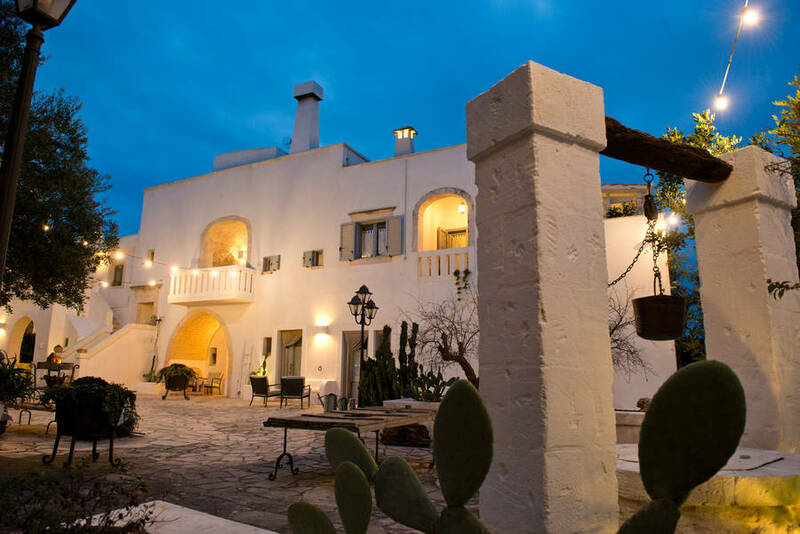 Offering the perfect combination of rustic romance and contemporary comfort, the Masseria's bedrooms and self-catering apartments are decorated in traditional Puglian country style and equipped with a full range of modern amenities, from acclimatization to satellite television. 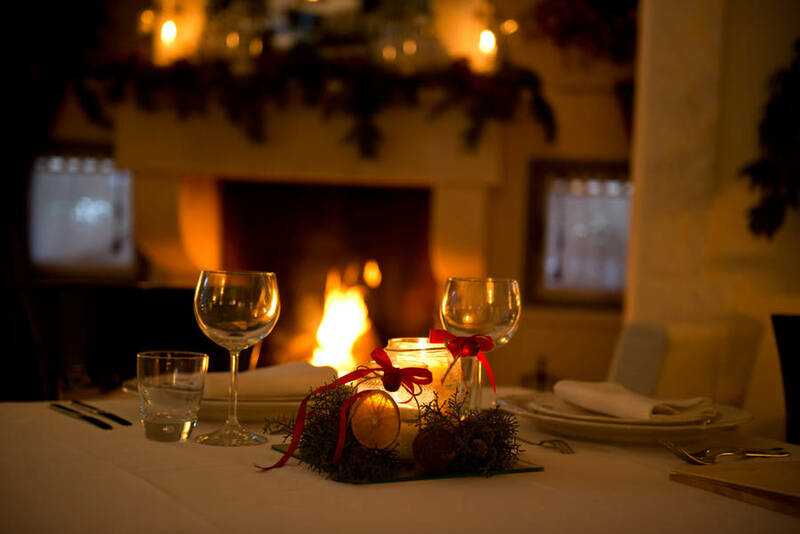 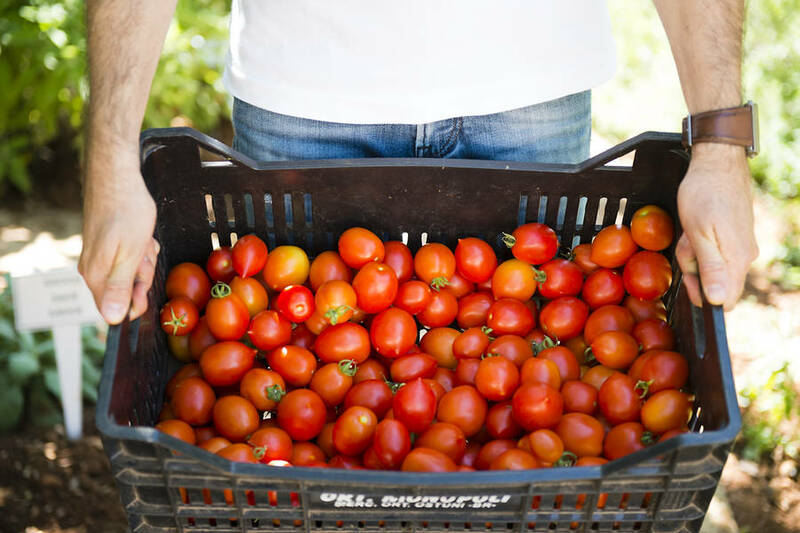 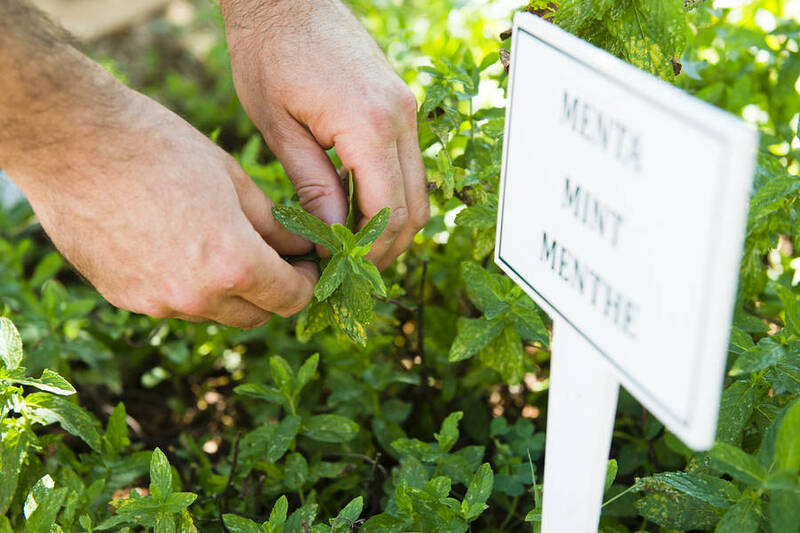 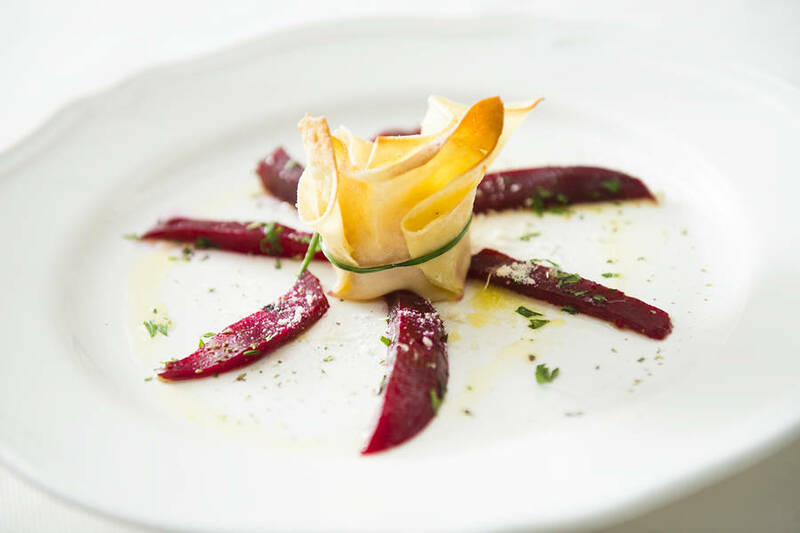 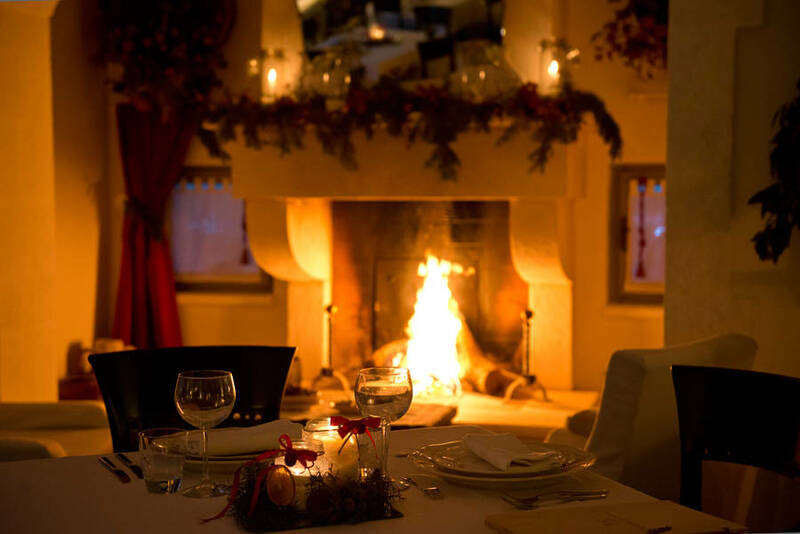 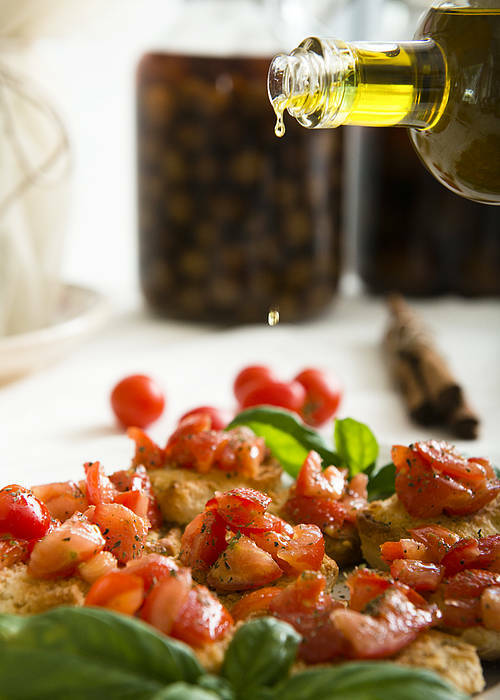 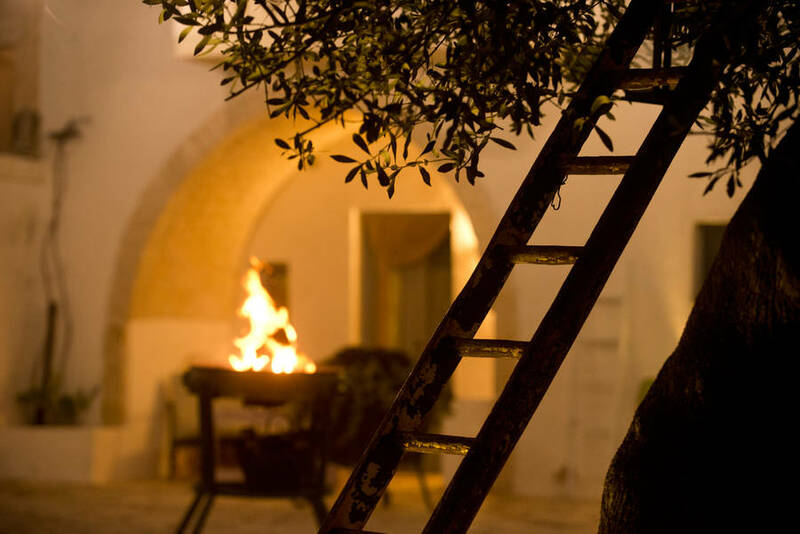 At Masseria Salinola's restaurant, guests enjoy delicious local dishes prepared with the organic fruit and vegetables grown in the surrounding fields and accompanied by the farm's excellent extra virgin olive oil and a superb selection of Puglian wines. 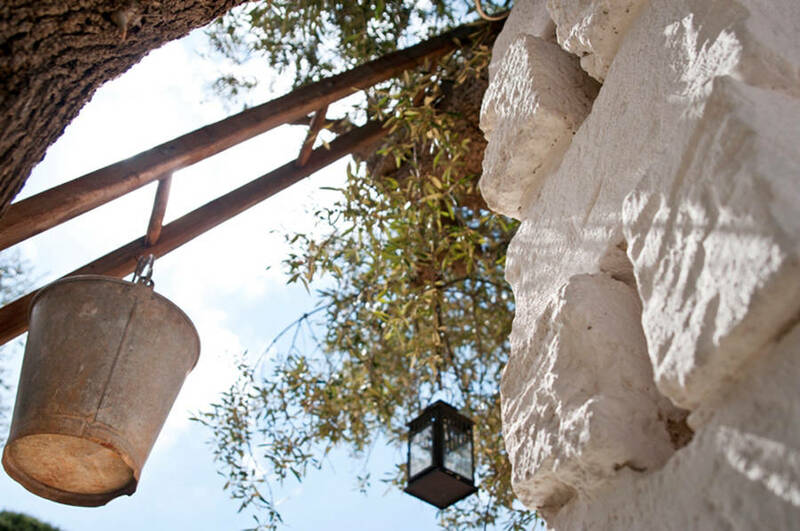 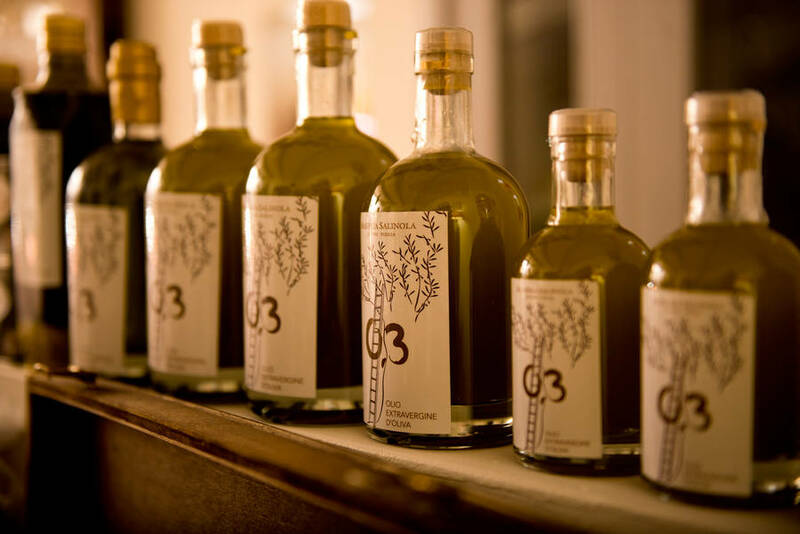 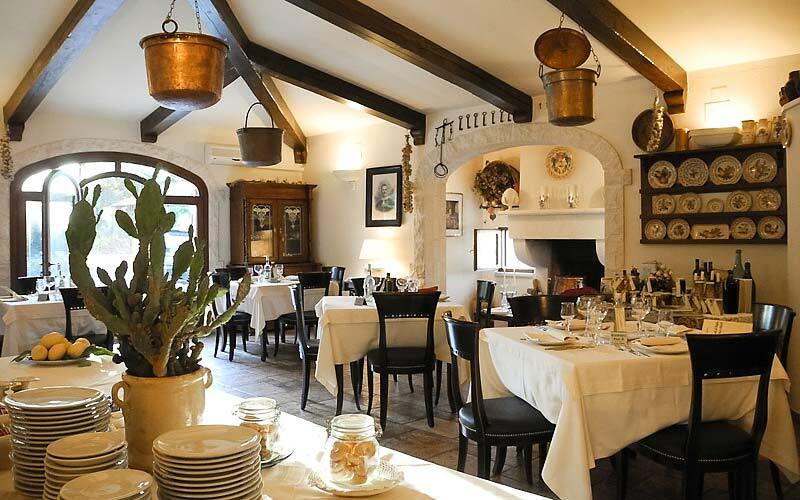 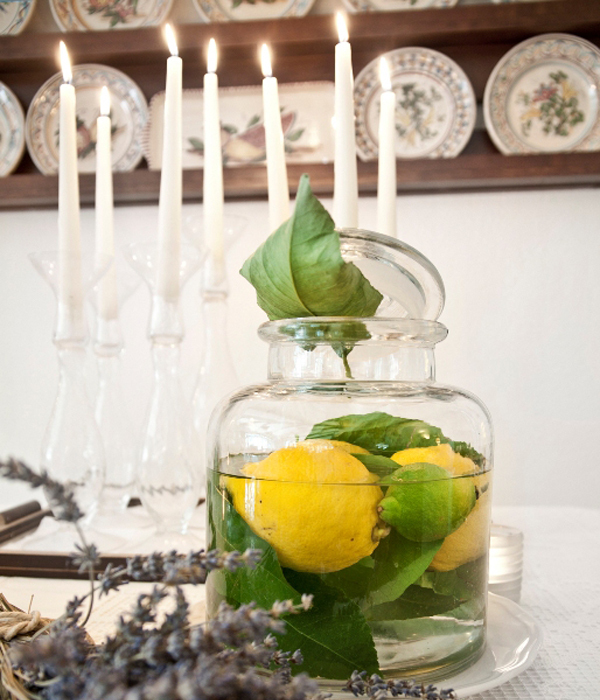 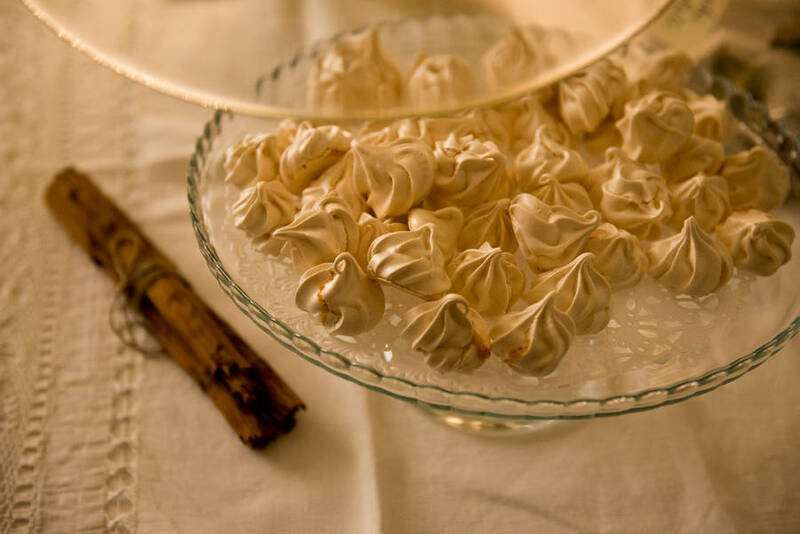 The ideal conclusion to any meal, the Masseria's highly-prized "Rosoli" liquer always goes down a treat! 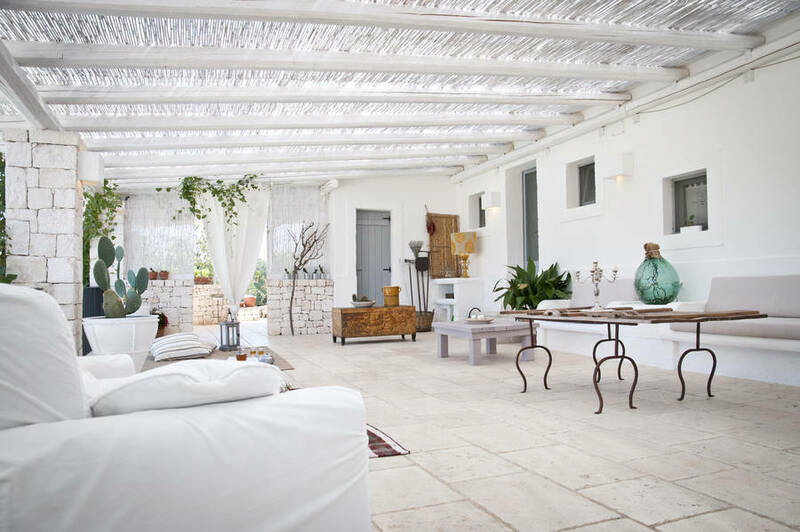 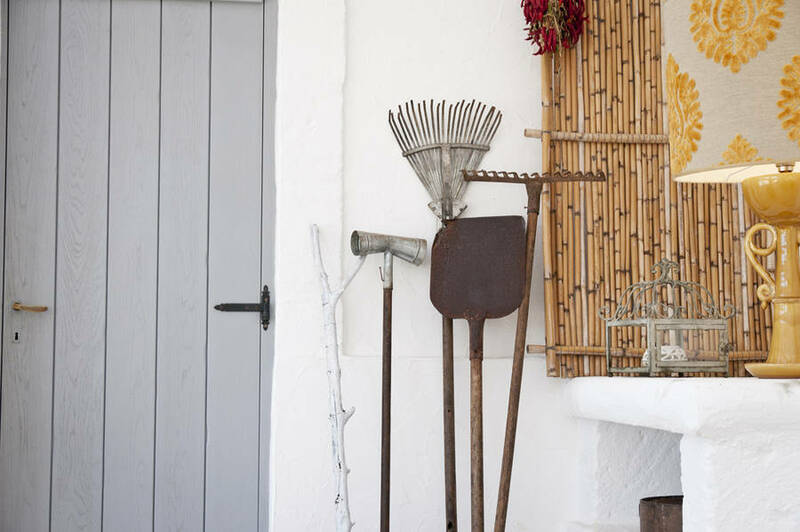 The perfect choice for a relaxing holiday in the peaceful coastal countryside just outside Ostuni, Boutique hotel Masseria Salinola is a great destination for an active outdoor vacation too, spent exploring Puglia's beautiful Itria Valley and Upper Salento, on foot, by bike or on horseback. 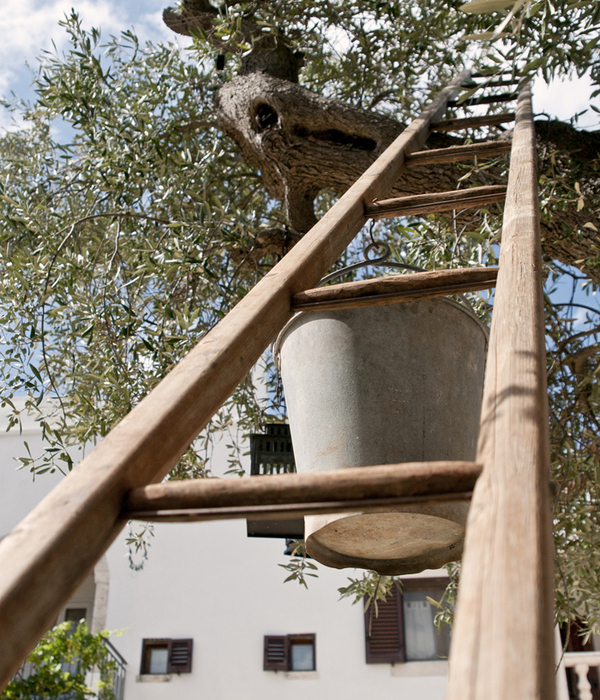 Winter holidaymakers get the chance to get involved in the olive harvest. 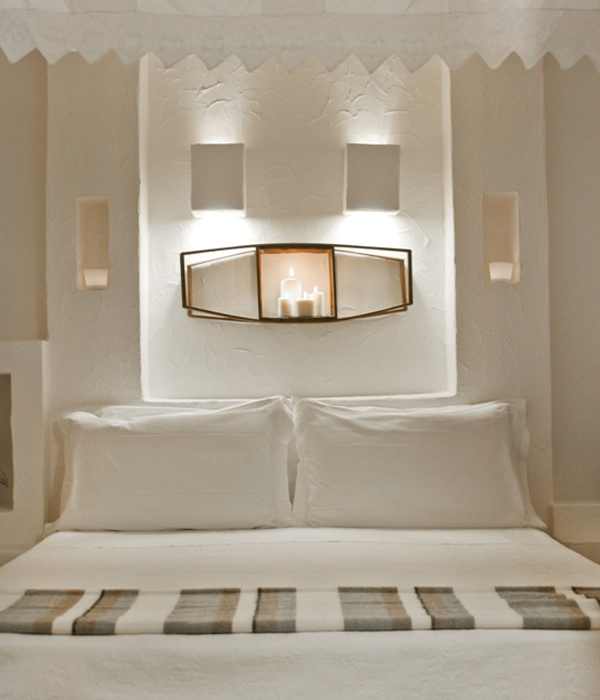 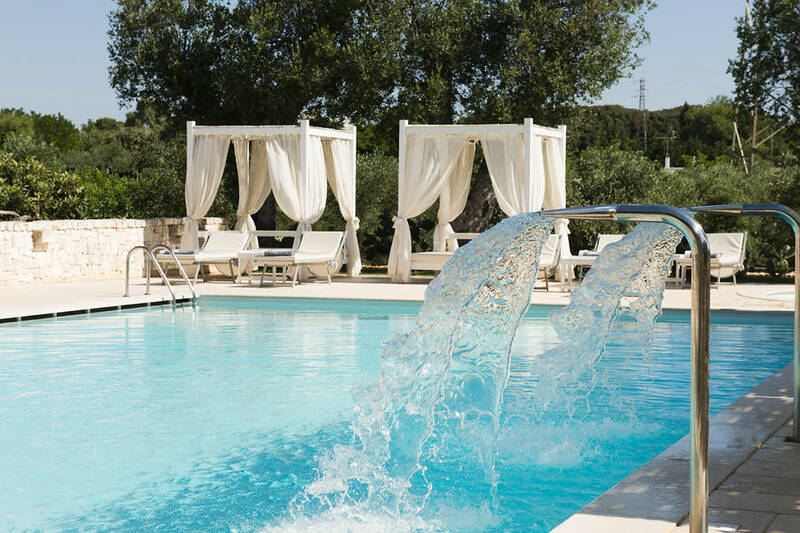 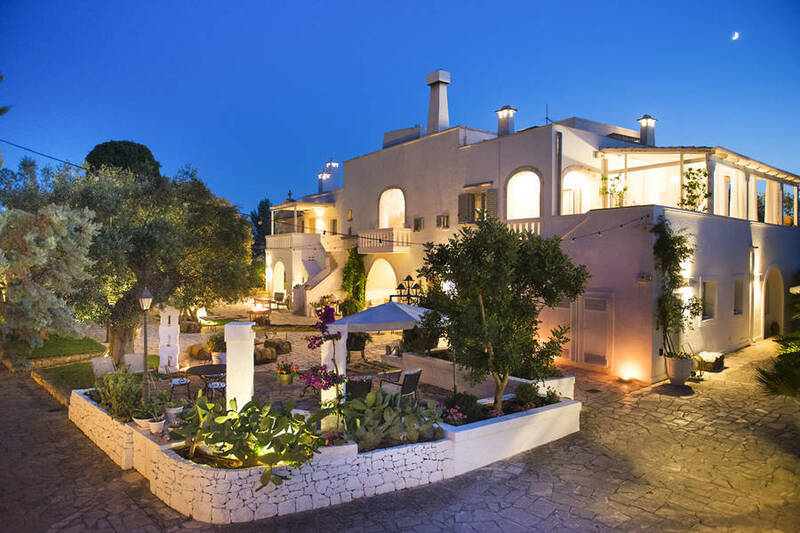 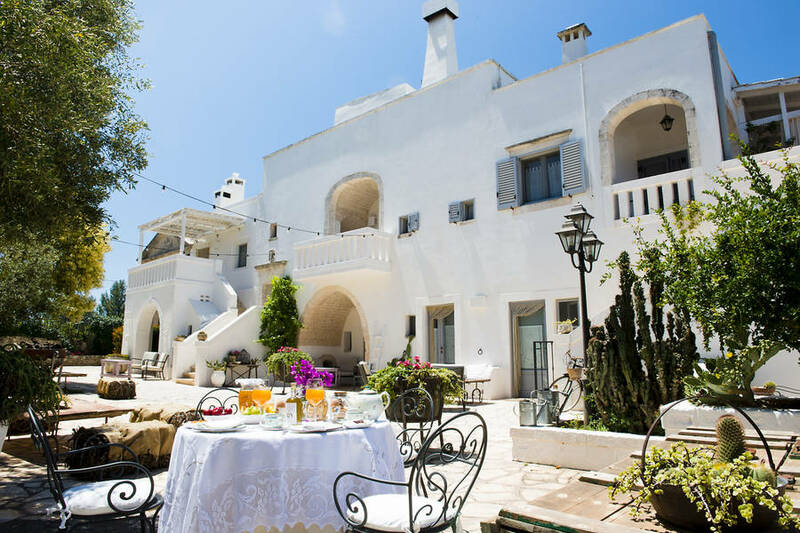 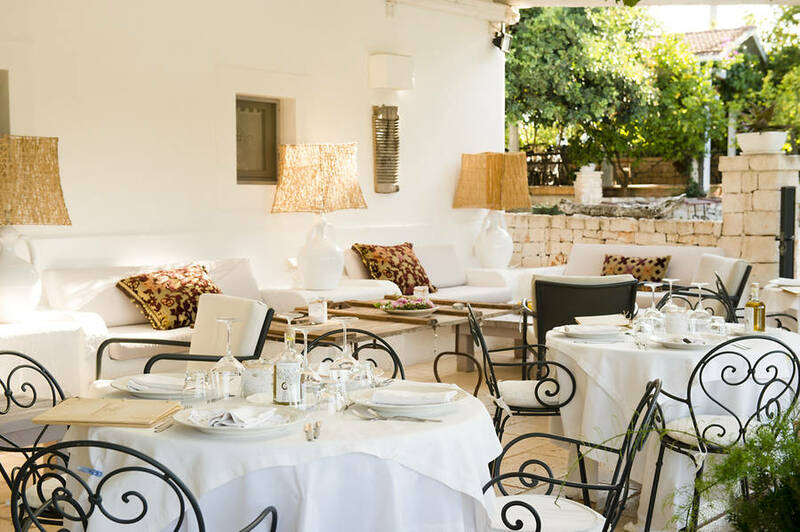 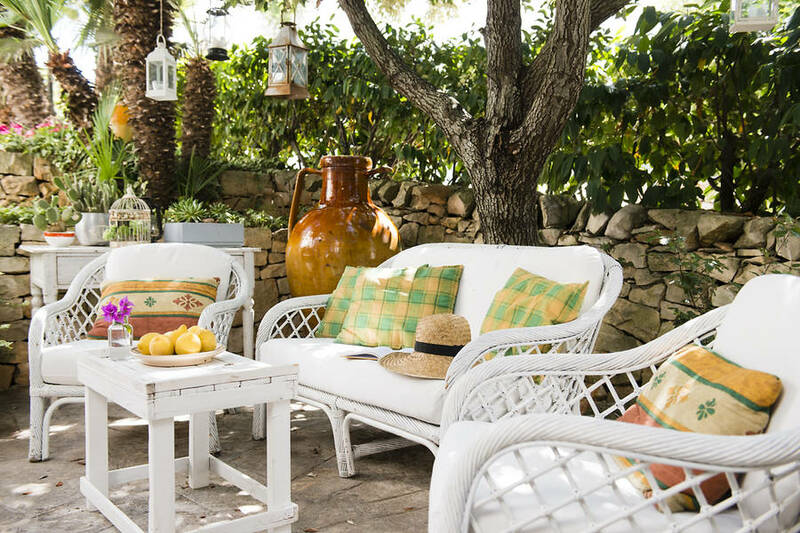 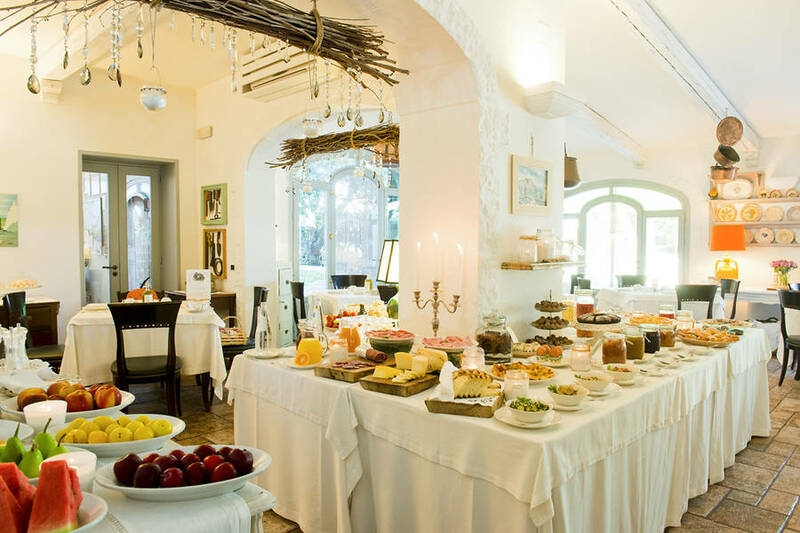 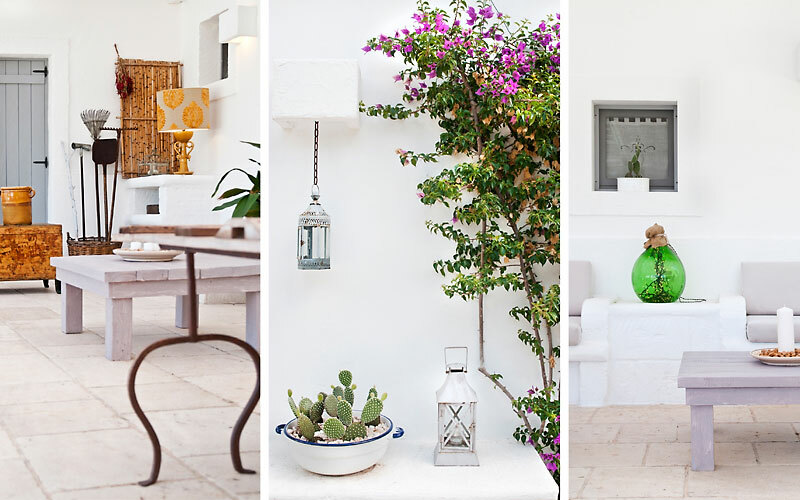 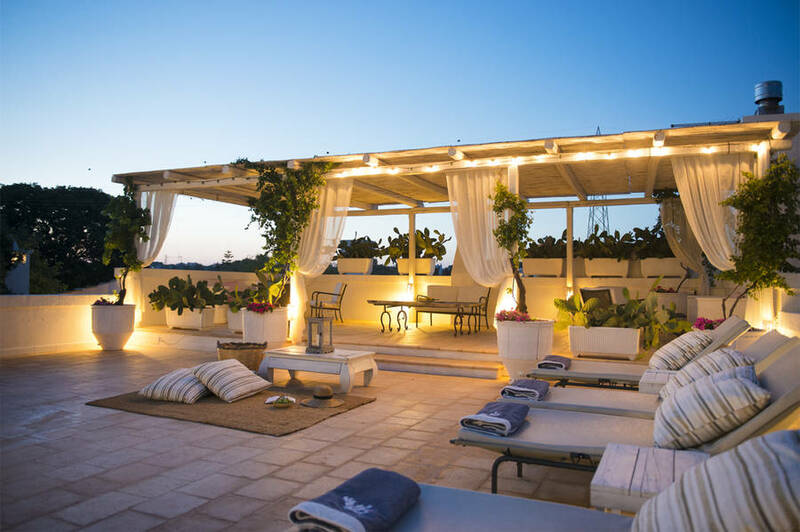 Caressed by a soft sea breeze and the sweet scents of the Puglian countryside, Masseria Salinola is a charming boutique hotel, located just beyond the walls of the beautiful coastal town of Ostuni. 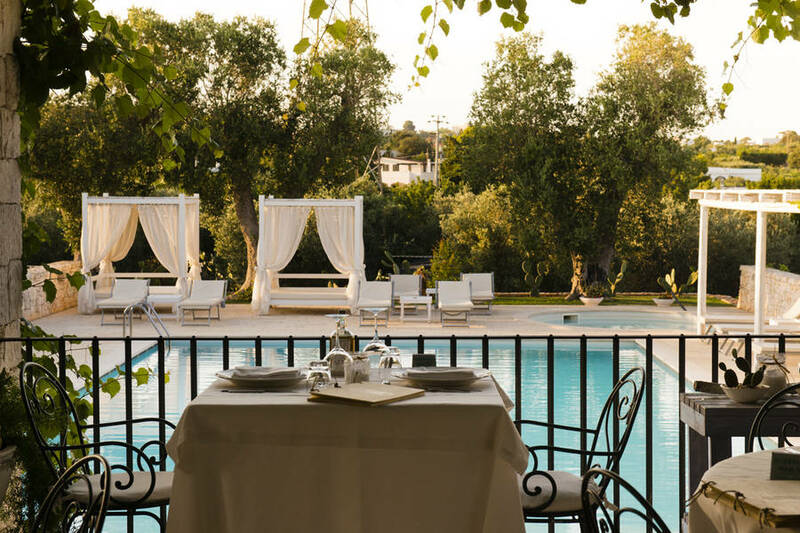 From the hotel, immersed in secular olive trees, holidaymakers reach the sun drenched beaches and the crystal clear Mediterranean Sea in just 20 minutes. 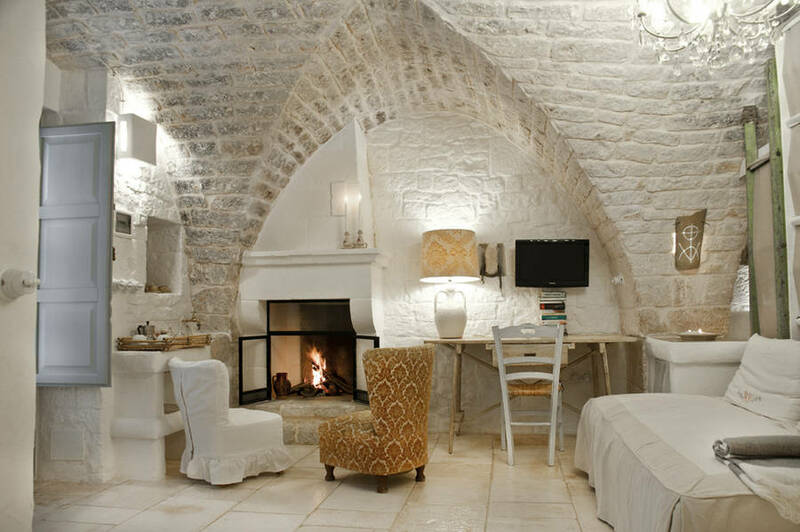 Cisternino, Martina Franca, Locorotondo and Alberobello, symbols of Puglia, all lie within easy driving distance of the farm stay. 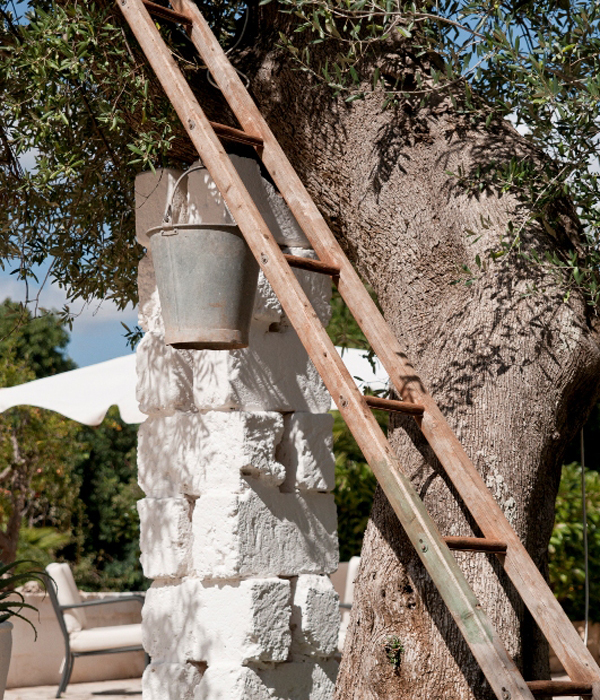 Bird watchers should be sure to visit the nearby Torre Guaceto Nature Reserve. 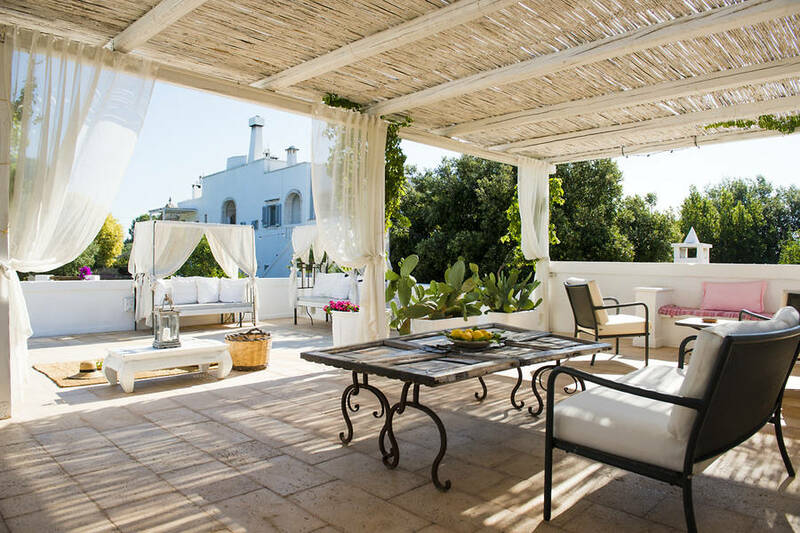 Ostuni is the ideal place because of its centrality in relation to the rest of Puglia, a few minutes drive from major destinations.